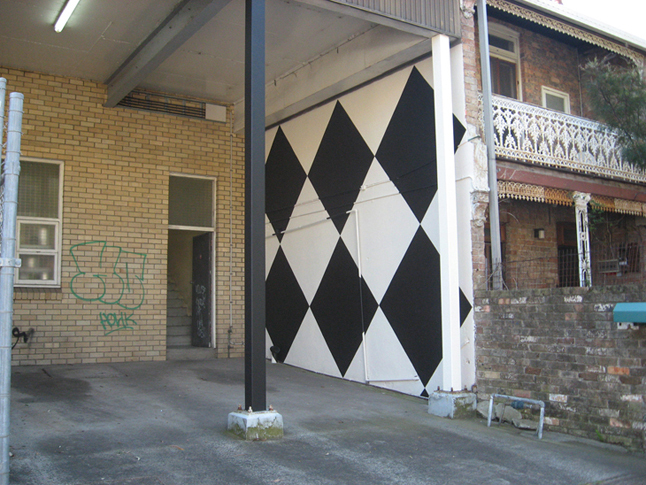 Off-site work for Factory 49, Sydney, AU. 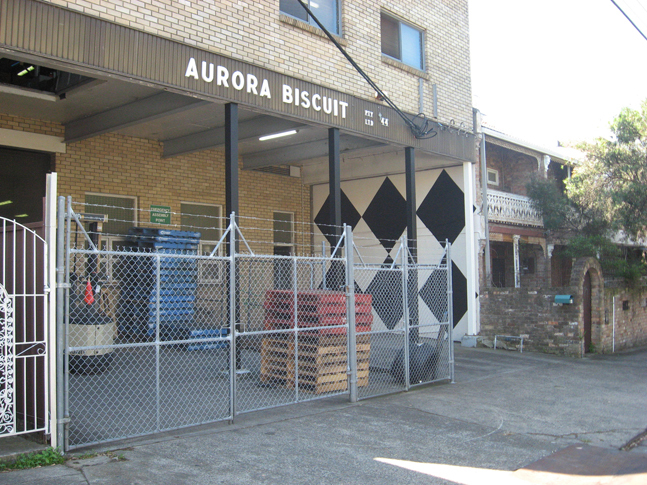 Aurora Biscuit Factory, Marrackville, Sydney, AU. 19 December 2010 - 2 April 2011.